Augustus Worth: What Disney Movies are on Netflix UK? Disney and Netflix have had a long-lasting relationship, meaning that Netflix has received licensing rights to stream a number of their catalogued movies, new and old. Netflix UK customers have been lucky enough to watch Disney and Disney-Pixar movies since 2013, with the collection changing from time to time, but thankfully to this very day, we Netflix UK subscribers have access to a selection of Disney and Disney-Pixar movies. Now that we are comfortably into the new year, it struck as the right time to take a look at the Disney movies available on the number one online streaming service, Netflix, specifically looking at the Disney movies available on Netflix UK. Netflix UK subscribers have been welcomed with Marvel movies, DreamWorks TV shows, and now Disney movies, leading us all to wonder what's to come next. Although, focusing on Disney, there are some mega-titles from the studio which are currently streaming on Netflix UK, with the live-action adventure, Pirates of the Caribbean: On Stranger Tides, the catalogue-classic, Aladdin, and the Disney-Pixar family favourite, Monsters, Inc. 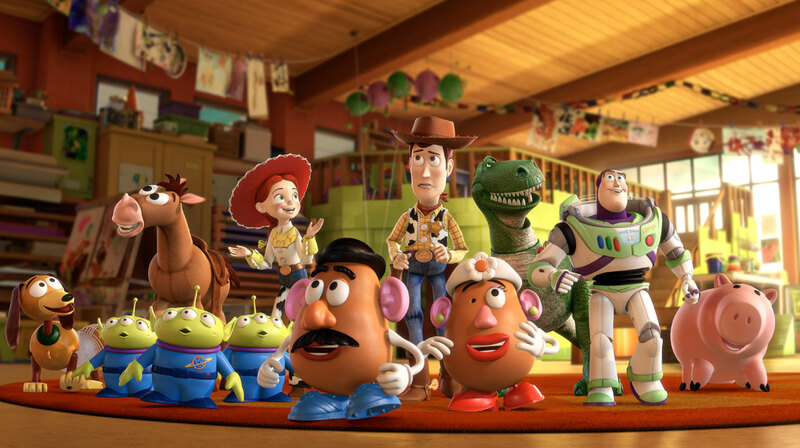 Here's the complete list of the Disney and Disney-Pixar movies available on Netflix UK. This list is to be updated regularly, so if you're a Disney fan and are currently subscribed to Netflix UK, make sure to check back at our list for the latest Disney additions to the Netflix UK library.